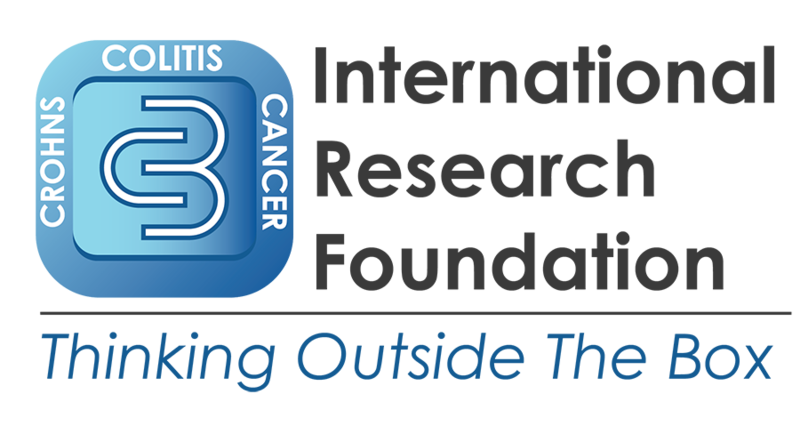 Crohn’s Colitis & Cancer International Research Foundation – Fight Against Chronic Intestinal Diseases and Related Cancers. C3RF is dedicated to the fight against chronic intestinal diseases and related cancers. Our focus is on raising awareness of digestive disorders and helping people access all the information available to them on the subject. 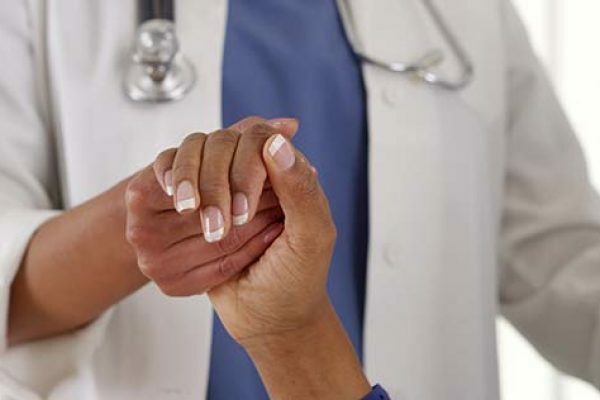 We will sponsor educational programs and support services for patients and health-care professionals. 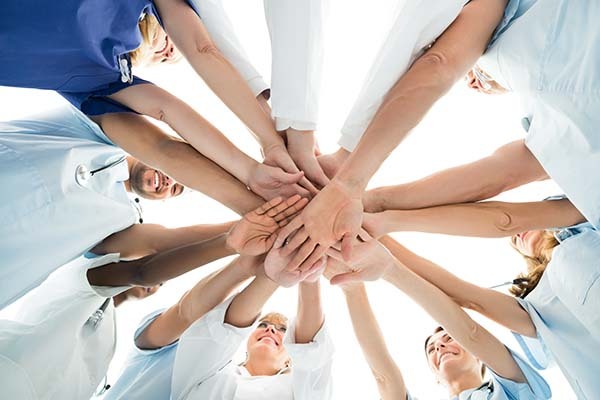 C3RF cooperates with other charities and organizations to develop a global resource network of support focusing on the goal of finding a cure and improving the quality of life for people affected by these debilitating digestive disorders.